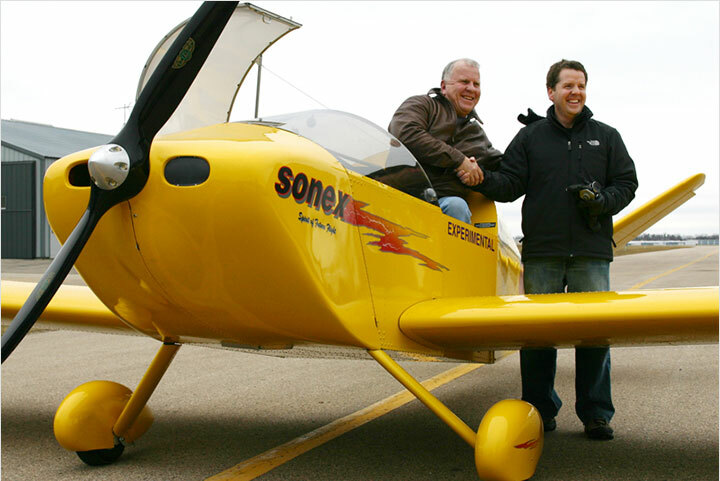 The Sonex Aircraft, LLC E-Flight Initiative was officially unveiled at a Tuesday, July 24 press conference held on AeroShell Square at EAA AirVenture Oshkosh 2007. The unveiling included a proof-of-concept prototype electric powerplant installed in a Waiex airframe and the event was kicked-off with opening remarks by EAA President Tom Poberezny. 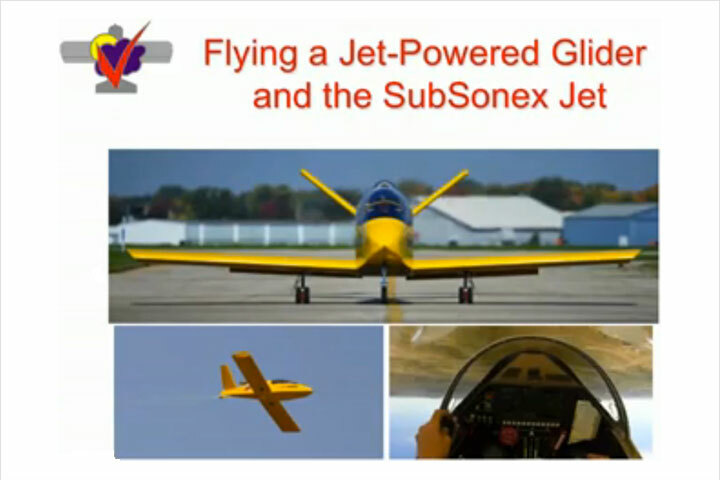 During the press conference, Sonex Aircraft, LLC founder and President John Monnett announced the three major focuses of the E-Flight Initiative: Electric Power, Ethanol Fuels and Efficiency Enhancement technologies for existing and future Sonex and AeroConversions products. Sonex General Manager and CEO Jeremy Monnett uncowled the proof-of-concept electric-powered Waiex to the awe and excitement of the crowd and press representatives in attendance. An informational E-Flight Initiative forum followed on Wednesday in the AirVenture Forums Plaza. The forum building was filled to standing-room-only capacity as John Monnett detailed the goals and challenges of the E-Flight Initiative. 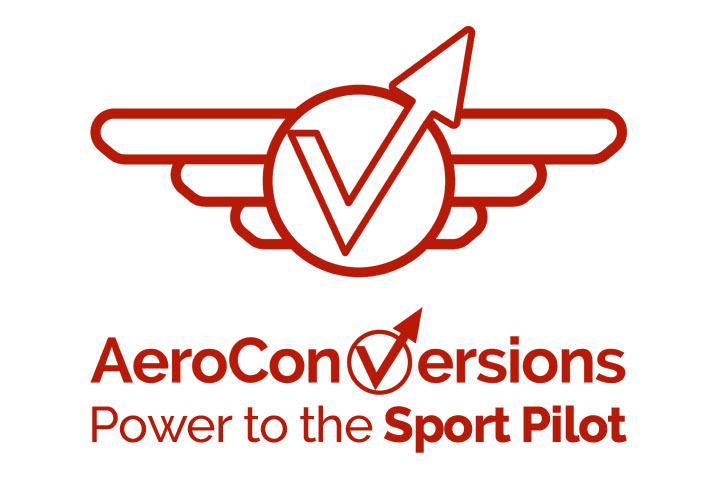 The proof-of-concept electric-powered Waiex and the E-Flight informational kiosk was moved from AeroShell Square to the Forums Plaza, where they were viewed by a steady stream of interested AirVenture attendees for the remainder of the show. John Monnett formally unveils the details of the E-Flight Initiative. The AirVenture press corps swarms the E-Flight electric aircraft for a closer look. 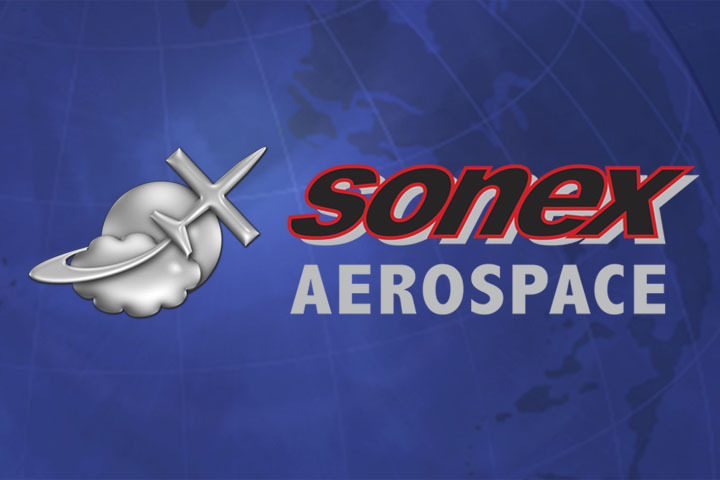 The Sonex E-Flight R&D team presented an informational forum to a packed house on Wednesday. The E-Flight electric powerplant FWF installation. 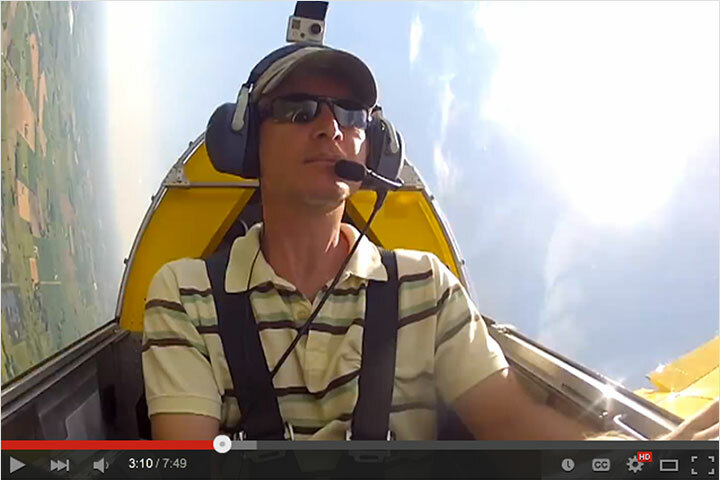 The Sonex E-Flight Initiative commanded top headlines in most relavent daily aviation publications and web sites.